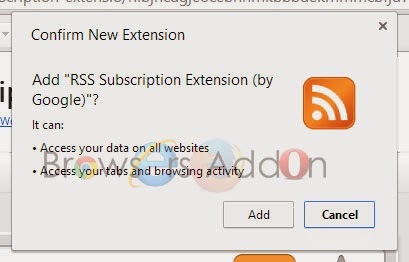 RSS (Rich Site Summary) Subscription Extension (by Google) is an add-on by Google for Google Chrome which bring backs RSS button icon inside URL bar. 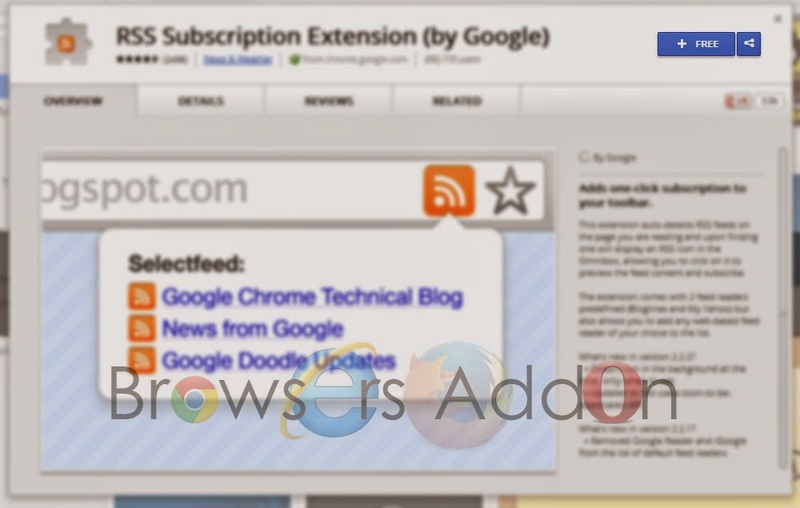 This extension serves simple purpose, RSS subscription. 1. 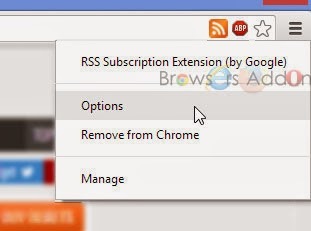 Go to Chrome web store an search for RSS Subscription Extension, or simple click on the above download link and click on “FREE (ADD TO CHROME)“. 3. Now, RSS icon with message pop up appears at upper right corner of browser, indicating that the extension has successfully integrated with the Chrome. 1. After installing the extension, when even ever there is RSS subscription you will notice RSS icon inside chrome URL bar. 2. Click on the RSS icon to subscribe. To change preferences, right click (RMB) on the RSS icon, click on “Options“. 2. 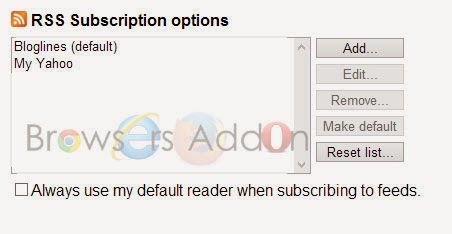 Now, un-tick the RSS Subscription Extension to temporarily disable the extension. Click on the dustbin icon and you will be greeted with pop-up, click “Remove” to remove the extension from Google Chrome. 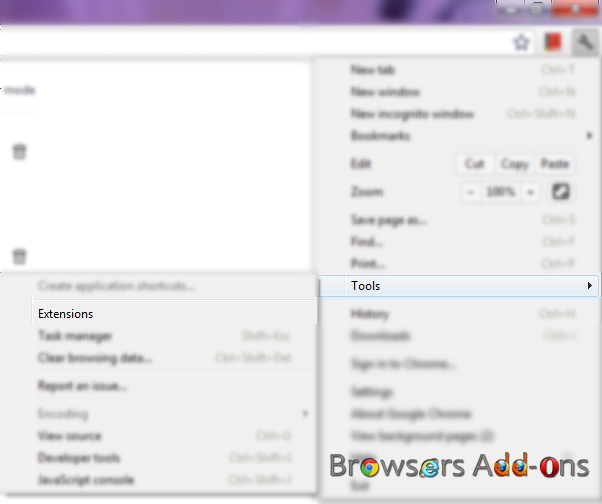 There is a similar extension for Mozilla Firefox. Watch YouTube videos from the last paused/stop time with Video Resumer addon for Firefox. Enable Do Not Track request in Mozilla Firefox. Next story Add Some Visual Features to your YouTube in Opera with Magic Actions Extension. Previous story LG Joins the Firefox OS Bandwagon with LG Fireweb. Open New Tab with Time and Weather Info in Google Chrome with Currently.